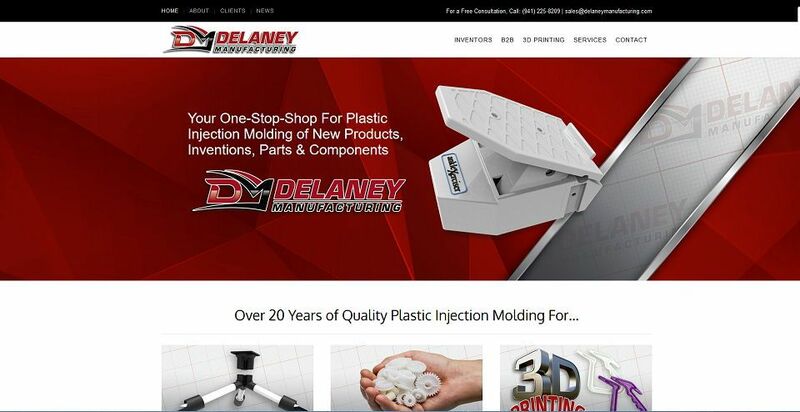 Delaney Manufacturing has been a client of Trig Web Design since 2010. Recently, we redesigned their website to reflect their new services for Inventors, taking your idea and making it a real product for sale. We created a new CMS, imported many of their older articles and created new content and graphics for them. The site has full SEO, amazing effects and calls to action that will increase their leads and sales!